It's a challenge being healthy when you lead a busy lifestyle. If you're in need of a quick protein hit to 'fuel the gap' when energy levels start to lag, or simply as a healthy snack, then you should try Ufit, the milk with added oomph. The brainchild of The Protein Drinks Co. provide a delicious and convenient way to help you get your daily protein for those with hectic lifestyles. 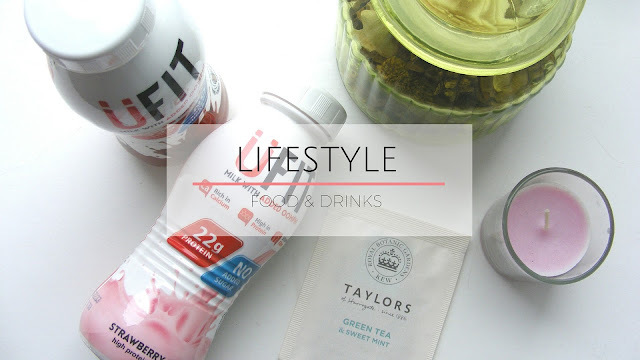 Loved by celebrities, busy mums, professionals and those enjoying a sport such as running and fitness classes, both drinks are for anyone with an on-the-go life, looking to maintain a healthy and balanced lifestyle. The protein shake packed with 22g of protein, added fiber, vitamins and minerals, and no added sugar is available from from Tesco, Asda and Ocado. 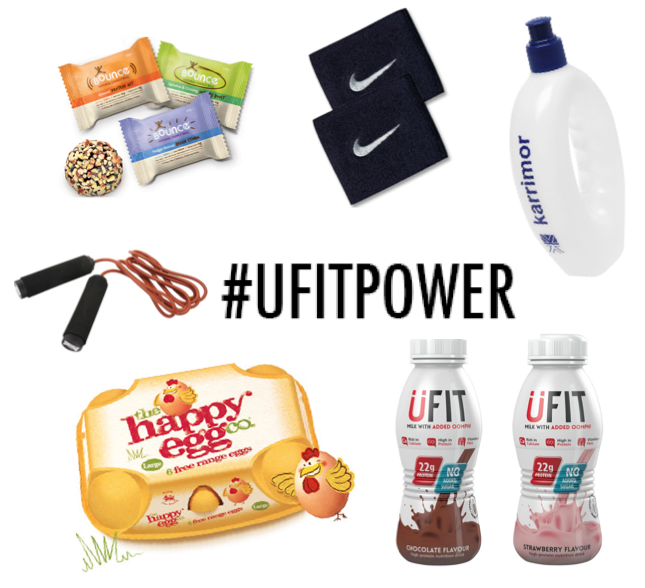 But if you would like to get your hands on Ufit for free, along with some other amazingly healthy goodies, all you need to do is fill out the form below. Remember, the more entries you have, the higher your chances of winning! Cool post I'm Sk bad at being healthy haha!